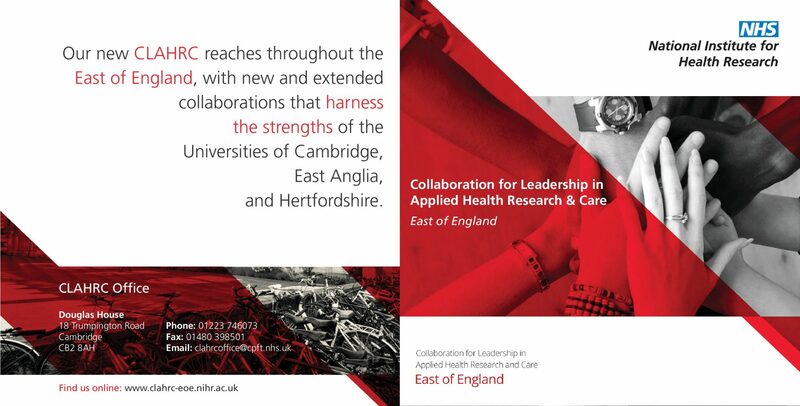 CLAHRC East of England (EoE) undertake high quality applied health research to improve the quality of patient care. They are committed to making a positive impact through the translation of this research evidence into practice in the NHS and social care. 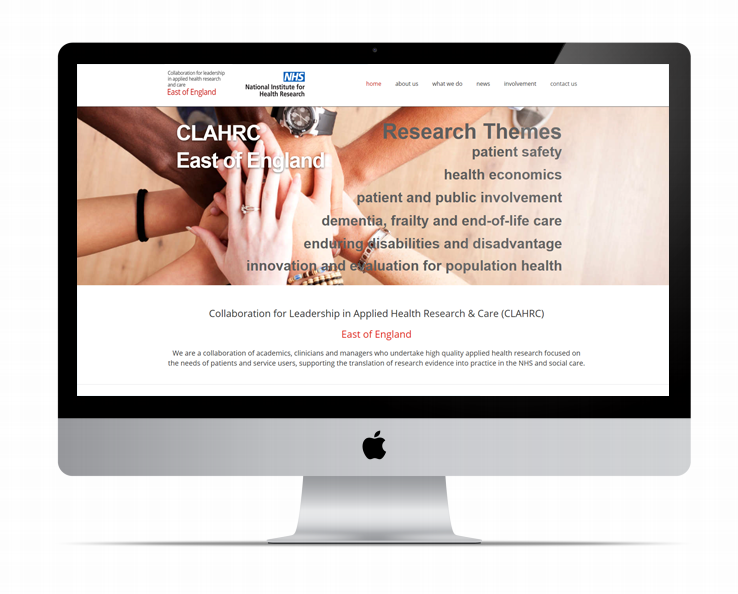 Through a new website CLAHRC EoE wanted to better promote and inform the public about their work and share their results and successes in a meaningful and impactful way. We created a modern and engaging website, enabling the CLAHRC to showcase the impressive outcomes and results they have achieved. Through the site they can promote their work, it’s key themes and those involved in the collaboration. 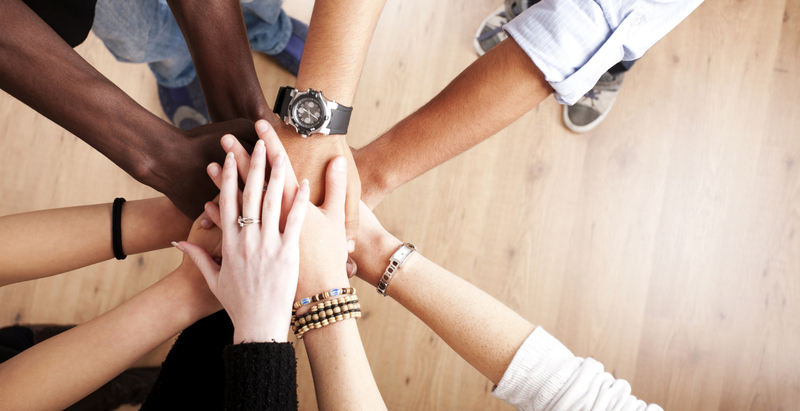 We also provide SEO work for this site to help improve CLAHRC’s overall online presence. We regularly undertake research to ensure they are focusing on the most relevant keywords, analyse and optimise the content and imagery and help to build up their backlinks. "We are absolutely delighted with the website Switchstance has designed for us, I would highly recommend them."